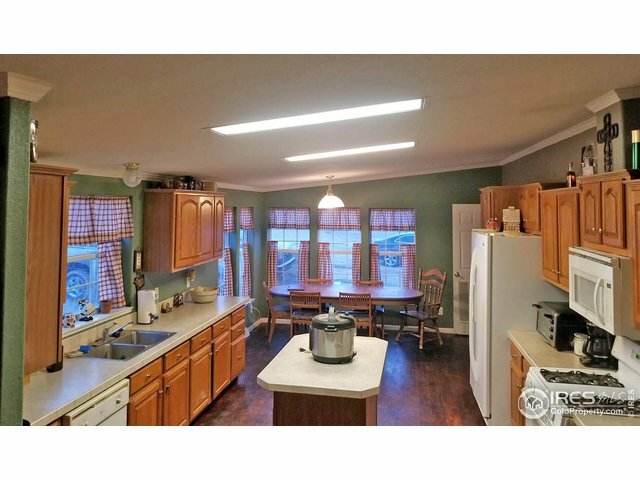 40610 County Road 77Briggsdale,CO 80611U.S.A. 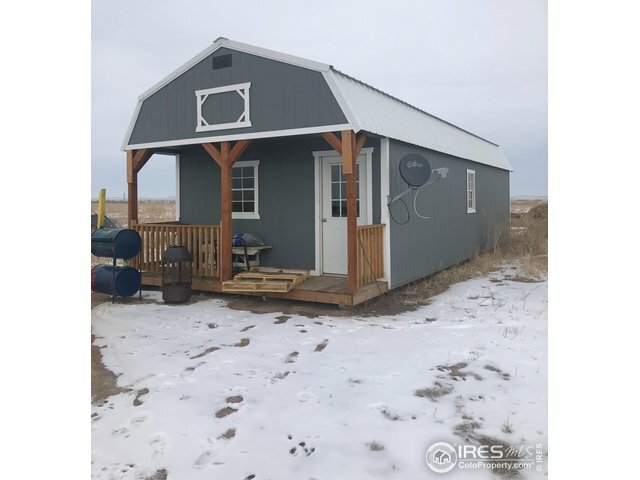 38125 County Road 69Briggsdale,CO 80611U.S.A. 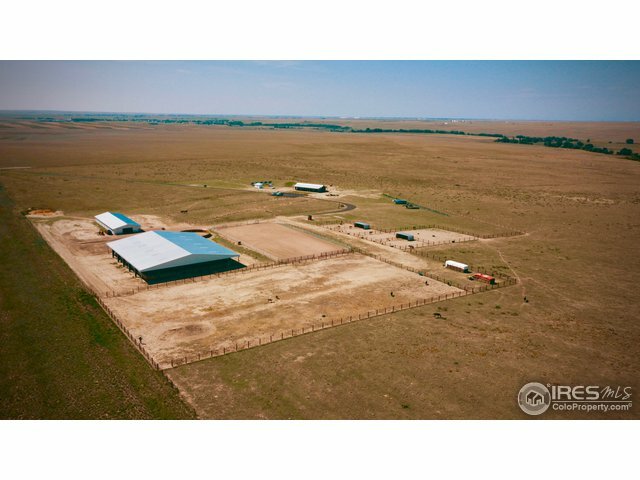 0 County Road 71Briggsdale,CO 80611U.S.A. 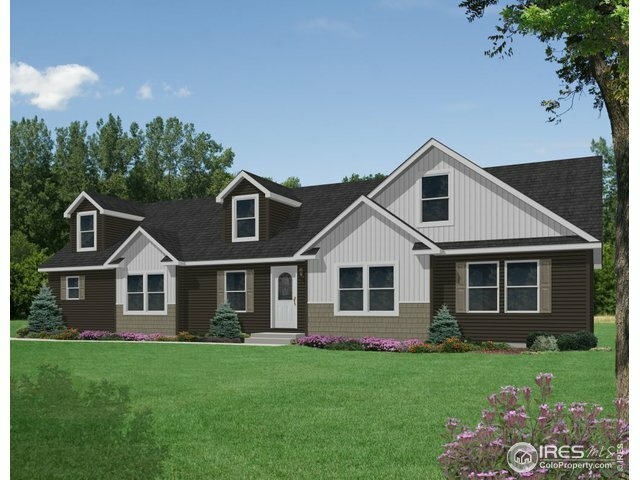 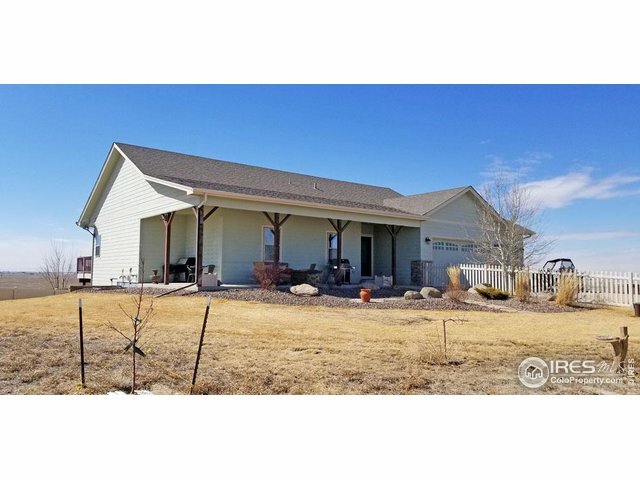 46981 County Road 98Briggsdale,CO 80611U.S.A.